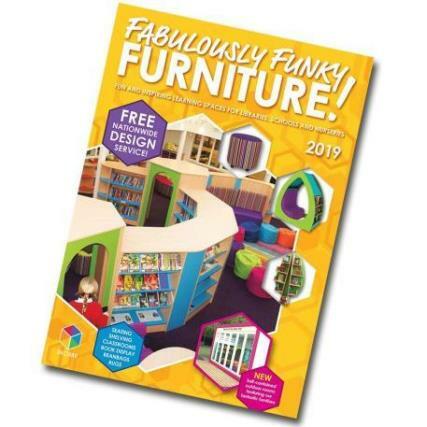 All of our fabulously funky furniture has been designed with children in mind. Our colourful shelving, vibrant seating, stand-out classroom furniture and stunning accessories will help you to create an environment that will excite and inspire young learners. At Incube we just don’t do boring!